What my role as a Food Revolution Ambassador entails, what the mission is about and what my first plan of action for Food Revolution Day 2015 is going to be including how you can get involved too. 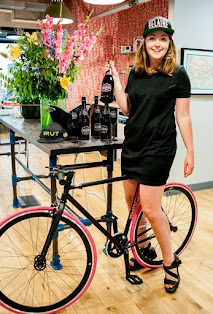 Those of you who are friends with me on Facebook saw my pretty buzzed announcement last week that I now volunteer for the Food Revolution as the Ambassador for Hove. I give my spare time for free to further the mission of Jamie’s charities. The Food Revolution has selected a number of volunteers from around the world who showed a deep commitment to real food and I’m thrilled to be one of them. Jamie Oliver is the founder and driving force who inspired millions around the world to join the Food Revolution, but he is just one man and needs everyone’s help to drive this real food movement forward – in fact, he needs more than just a little help, he needs an army of volunteers! The Food Revolution is a movement that allows people who love food to come together to share information, talents and resources and also to pass on their knowledge and bring food skills to life. All around the globe, people work together to make a difference. The Food Revolution is about connecting with your community in schools, restaurants and local businesses. We want to inspire change in people’s food habits and to promote the mission for better food and education for everyone. 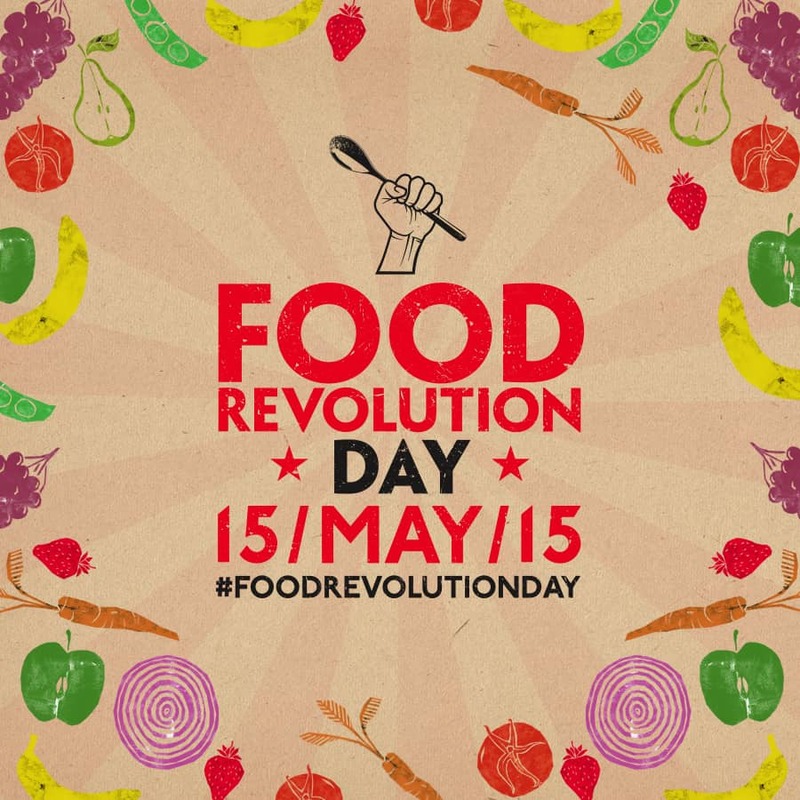 Food Revolution Day, on the 15th May 2015, is a global day of action to put food education back on the school curriculum. 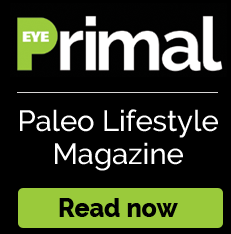 Jamie passionately believes that by educating children about food in a fun and engaging way, we can equip them with the basic skills they need to lead healthier, happier lives, for themselves, and their future families. In short, by fighting for every child’s right to food education, we can help to reverse the rise in obesity levels and diet-related disease. Food Revolution Day 2014 took place on 16 May 2014 with more than 10, 000 events across 121 countries and territories. 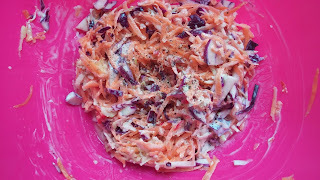 I am going to be hosting a live cooking demonstration by teaching 10 International students from my language school how to make my raw 'slaw recipe which laughs in the face of shop bought coleslaw and teaches that you can make it better, yourself, at home, using real, fresh, colourful ingredients with a punchier taste. You can find the recipe here. I will be posting a full write-up of how it went down! Revolution is the rally cry to unite all of the amazing work going on out there. Therefore If this is something you are passionate about as well, I want you to get in touch with me so that we can do this together. Ambassadors are located throughout the world, from Argentina to Italy and Kenya to Saudi Arabia. We currently have over 1,300 Ambassadors in over 100 countries worldwide. 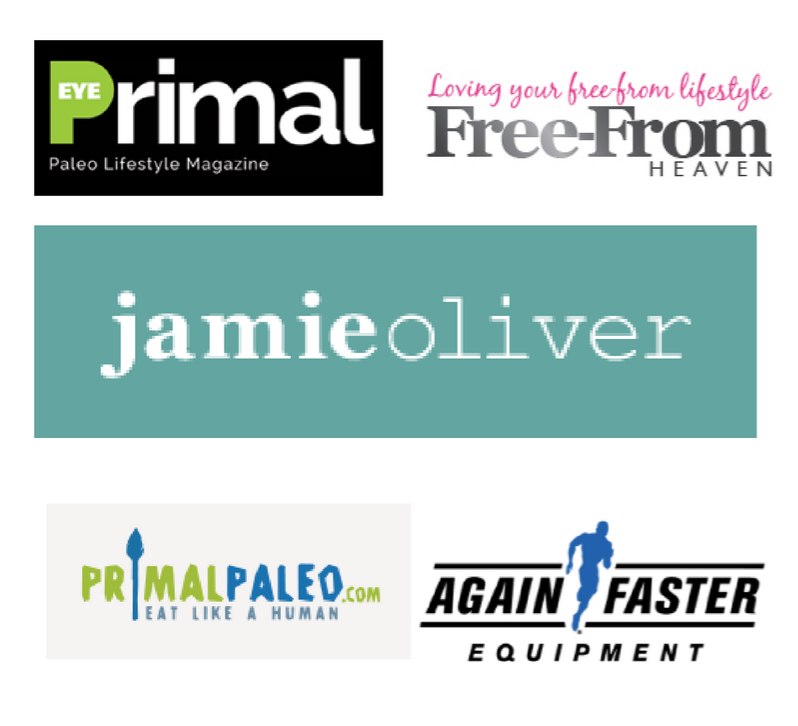 The work of Jamie’s charities: Jamie Oliver’s foundations are based in the UK (Jamie Oliver Food Foundation (UK)) and the US (Jamie Oliver Food Foundation (USA)), and work in partnership with The Good Foundation in Australia. In a nutshell, we believe that food skills are among the most valuable things you can ever learn. Jamie’s foundations work globally to bring the power of food skills to life. Every child should learn about food, where it comes from and how it affects their bodies. And everyone should be able to learn lost or forgotten food skills whether at home, at school, at work or in the community. If food education is removed from schools we will campaign to bring it back. If school food is not up to scratch we will demand higher standards! If food producers sell us a sugar-coated story, we will settle for nothing but the plain truth. If governments fail to act we will hold them to account. And when we see amazing examples of all that is possible we will shout from the rooftops so everyone knows.